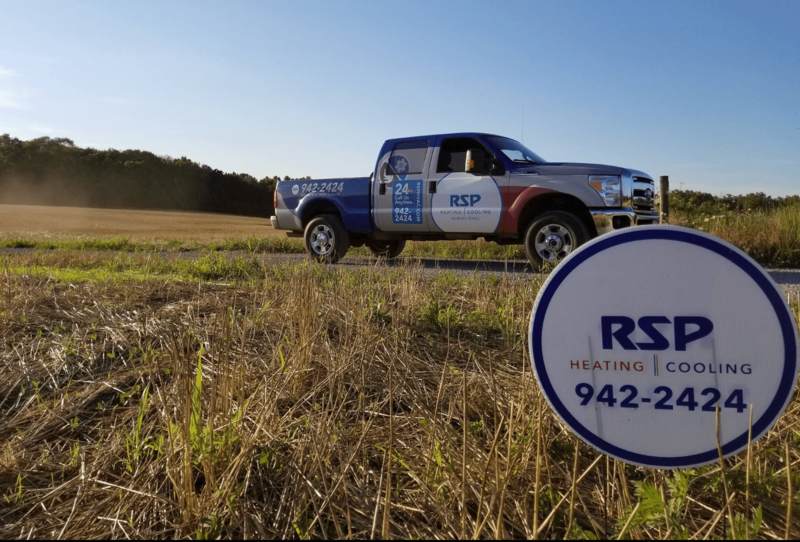 Since 2004, RSP Heating and Cooling has grown to become the largest Trane Comfort Specialist dealer in our area. We have also been distinguished as WaterFurnace Geo Pros and a leading installer of Carrier Products. We employ a fantastic staff of NATE Certified Technicians, client care representatives, and comfort consultants with years of experience and education in the heating and cooling industry. We have been named Southern Illinois’ Favorite Heating and Cooling company in the Southern Illlinoisan’s Reader’s Choice Awards. RSP is an annual recipient of Trane’s Quest Award for Excellence in Customer Service. RSP is ranked as the Top 5 Trane Dealer in the Tri-State Heartland District. This covers all of Missouri, Iowa, and Illinois south of Chicago.